WASHINGTON — A divided Senate blocked rival election-year plans to curb guns Monday, eight days after the horror of Orlando’s mass shooting intensified pressure on lawmakers to act but knotted them in gridlock anyway — even over restricting firearms for terrorists. 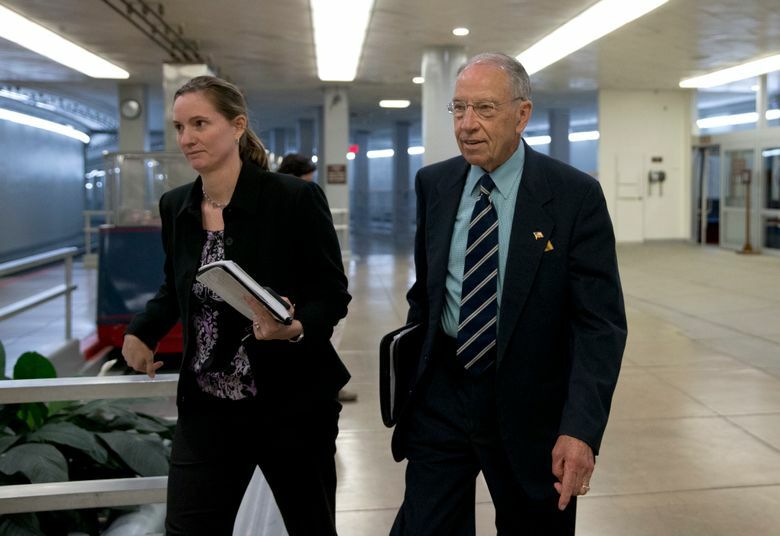 In largely party-line votes, senators rejected one proposal from each side to keep extremists from acquiring guns and a second shoring up the government’s system of required background checks for many firearms purchases. With the chamber’s visitors’ galleries unusually crowded for a Monday evening — including relatives of victims of past mass shootings and people wearing orange T-shirts saying #ENOUGH gun violence — each measure fell short of the 60 votes needed to progress. Democrats called the GOP proposals unacceptably weak while Republicans said the Democratic plans were too restrictive. The stalemate underscored the pressure on each party to stand firm on the emotional gun issue going into November’s presidential and congressional elections. It also highlighted the potency of the National Rifle Association, which urged its huge and fiercely loyal membership to lobby senators to oppose the Democratic bills. Senate Majority Leader Mitch McConnell, R-Ky., said the Orlando shootings — in which the FBI says the American-born gunman swore allegiance to a Islamic State group leader — show the best way to prevent extremists’ attacks here is to defeat them overseas. That Monday’s four roll-call votes occurred at all was testament to the political currents buffeting lawmakers after gunman Omar Mateen’s June 12 attack on a gay nightclub. The 49 victims who died made it the largest mass shooting in recent U.S. history, topping a string of such incidents that have punctuated recent years. After the votes, presumptive Democratic presidential candidate Hillary Clinton issued a one-word statement, “Enough,” followed by the names and ages of Orlando’s victims. On Fox News Channel’s “The O’Reilly Factor,” expected GOP presidential nominee Donald Trump said he “absolutely” agrees that people on the government’s terror watch list should be barred from owning guns. 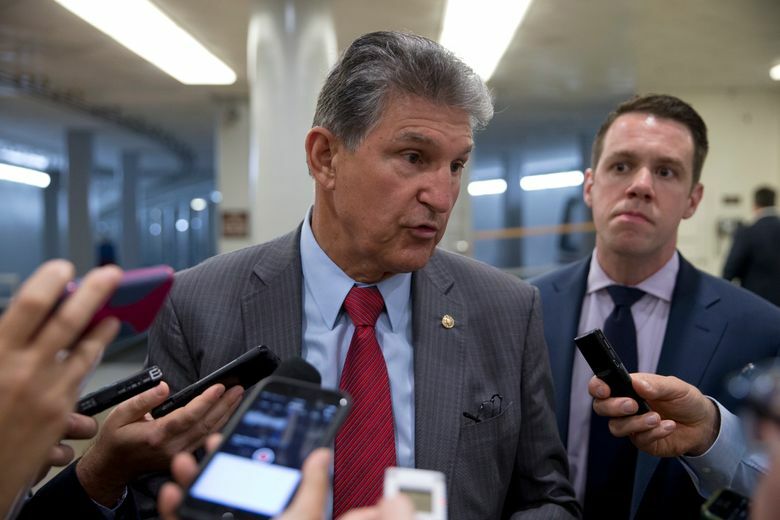 He did not say if he supported the Republican or Democratic versions of bills rejected Monday. Only a handful of lawmakers changed positions from votes cast last December on similar proposals, highlighting each party’s enduring stances on guns. And there’s little sign that the House’s GOP leaders will allow votes. 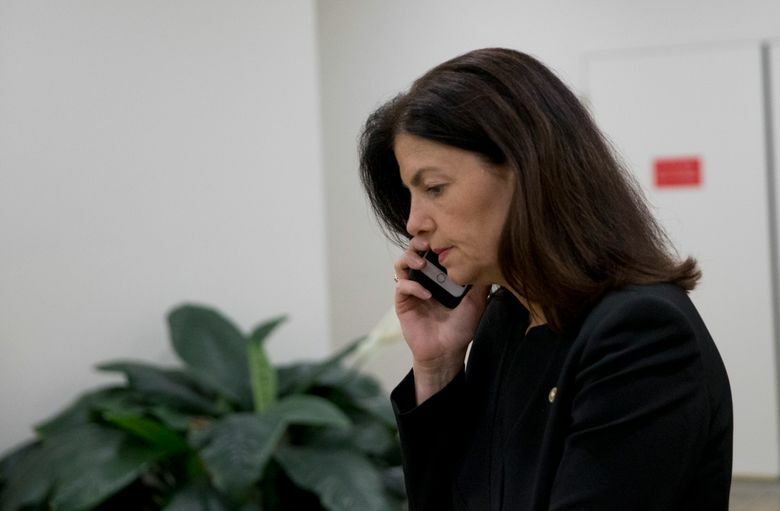 One vulnerable Republican, New Hampshire’s Sen. Kelly Ayotte, backed both bills blocking gun sales to terrorists, a switch from when she joined most Republicans in killing a similar Democratic plan last December. 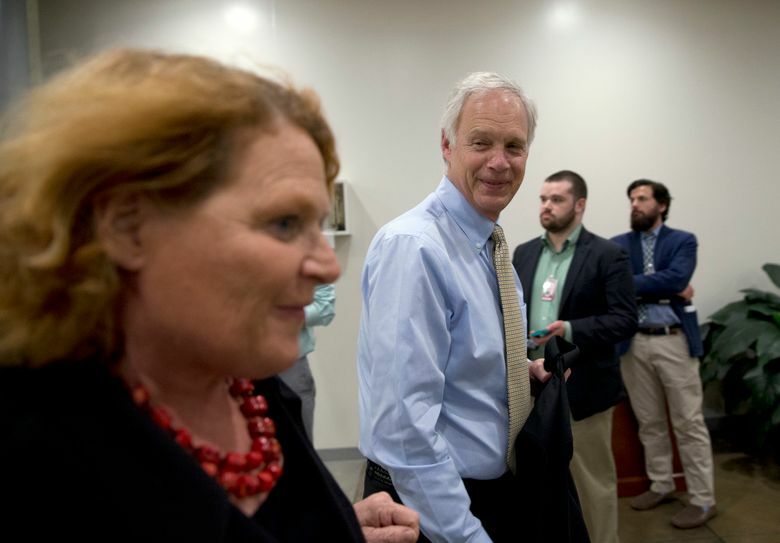 She expressed support for a narrower bipartisan plan, like one being crafted by Sen. Susan Collins, R-Maine. 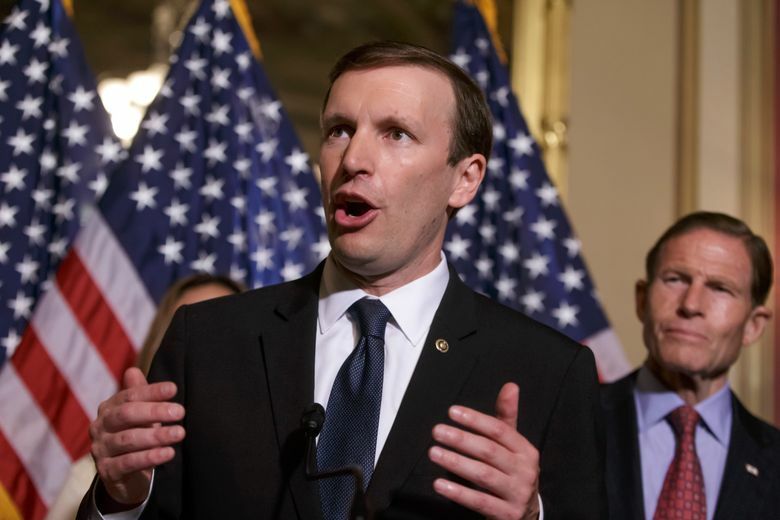 Monday’s votes came after Sen. Chris Murphy, D-Conn., led a near 15-hour filibuster last week demanding a Senate response to the Orlando killings. 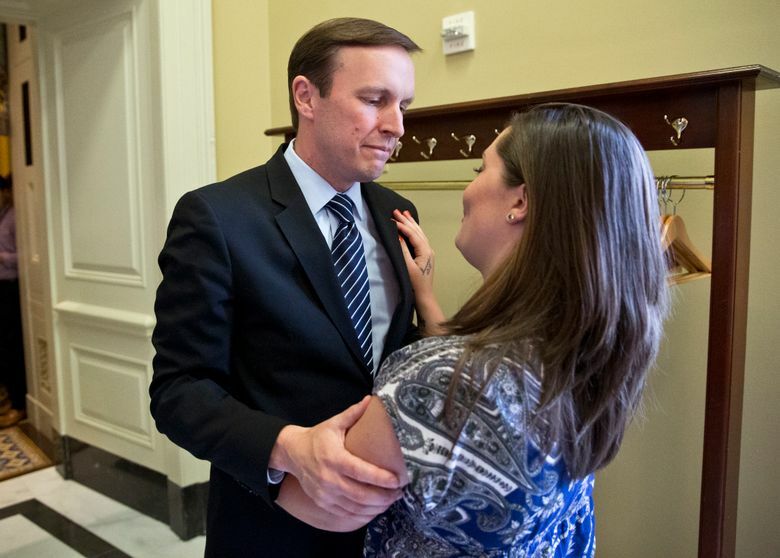 Murphy entered the Senate shortly after the December 2012 massacre of 20 first-graders and six educators in Newtown, Connecticut, but that slaughter and others have failed to spur Congress to tighten gun curbs. The last were enacted in 2007, when the background check system was strengthened after that year’s mass shooting at Virginia Tech. With Mateen’s professed loyalty to extremist groups and his 10-month inclusion on a federal terrorism watch list, Sen. Dianne Feinstein, D-Calif., proposed letting the government block many gun sales to known or suspected terrorists. People buying firearms from federally licensed gun dealers can currently be denied for several reasons, chiefly for serious crimes or mental problems, but there is no specific prohibition for those on the terrorist watch list. The Feinstein and Cornyn amendments would require notification of law enforcement officials if people, like Mateen, who’d been under a terrorism investigation within the past five years were seeking to buy firearms. Republicans said Feinstein’s proposal gave the government too much power to deny people’s constitutional right to own a gun and noted that the terrorist watch list has mistakenly included some people. 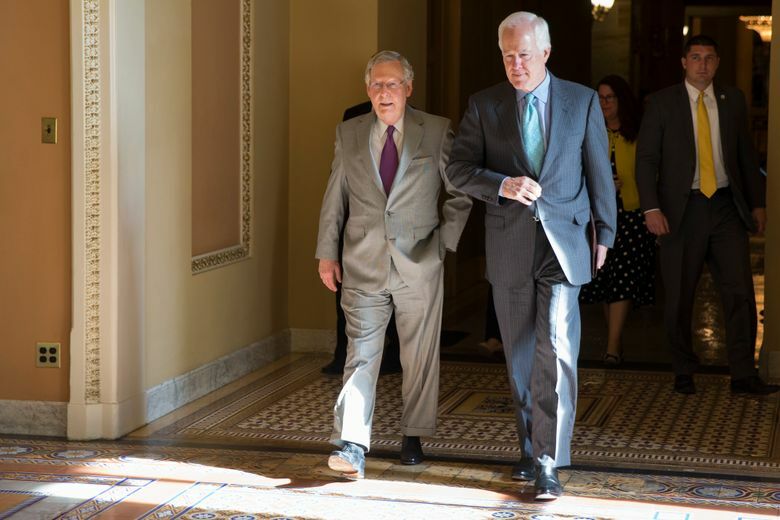 Democrats said the three-day window Cornyn’s measure gave prosecutors to prove their case made his plan ineffective. Murphy’s rejected proposal would widely expand the requirement for background checks, even to many private gun transactions, leaving few loopholes. Monday’s votes were 53-47 for Grassley’s plan, 44-56 for Murphy’s, 53-47 for Cornyn’s and 47-53 for Feinstein’s — all short of the 60 needed.